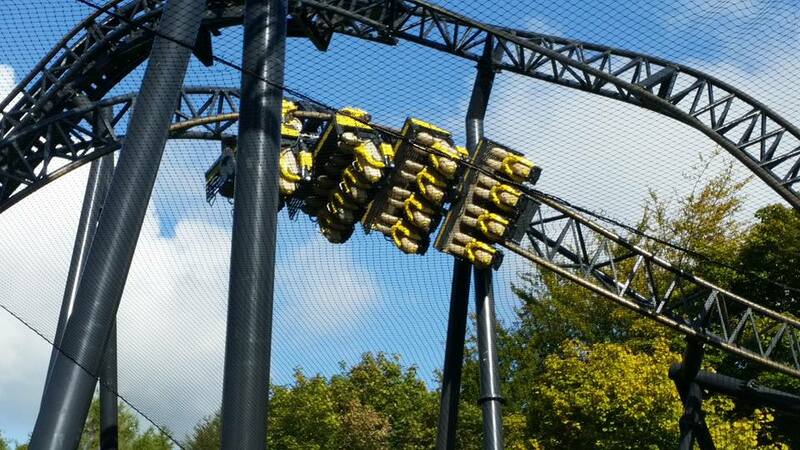 September News Roundup – TowersStreet - Your premier Alton Towers guide! September may have been a quiet month for Alton Towers, but with Scarefest, fireworks and Christmas just around the corner guest numbers are hoped to pick up for the final part of the year! Scarefest is less than three weeks away and is set to be one of the best ever, with two brand new mazes (The Haunting of Molly Crowe and Sub Species: The End Games) and a revamped Terror of the Towers. Plus two brand new scare zones (Nox Infernus in the Dark Forest and Dark Apocalypse in Forbidden Valley). Preparations are well underway for all three of the mazes, which are expected to be located within and around the towers ruins this year. A collection of shipping containers has been placed near to the towers… Will they form part of one of the new mazes? It has been confirmed by Alton Towers on Twitter today (28/09/15) that some areas of the theme park will be closing earlier than normal. CBeebies Land and Cloud Cuckoo Land will both close at 7pm during Scarefest rather than the usual 9pm. The park haven’t confirmed why this is, but it is more than likely due to the low amount of young guests on park after 7pm. The rest of the park will close as normal at 9pm, with the Skyride and Flume closing at dusk. Christmas is always a magical time on park with Towers Street covered in decorations topped with a giant Christmas tree at the bottom of it, however the event has always been restricted to hotel guests only since the it’s launch. It has been announced today that for the first time ever, the theme park will be open to day guests and annual pass holders! 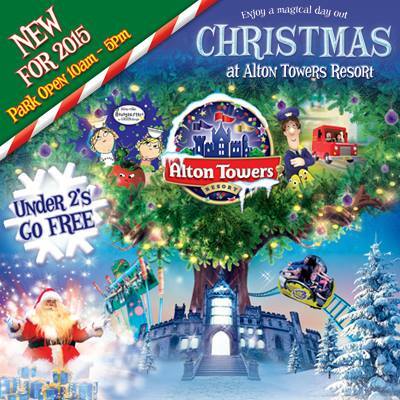 The park will be open from 10am till 5pm on 12th – 13th & 18th – 23rd December with a selection of family rides open. Day guests can enter the park for £25 for adults or £22.50 for children (2 years +). Guests who book online before the 9th November can save 20%. 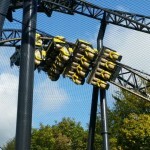 For more information visit the Alton Towers website. Also new for 2015 is the Elves Emporium – a 10 minute experience where you can meet Santa and his elves in their grotto. 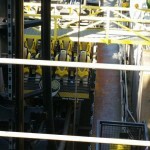 This will carry an additional charge and will need to be pre-booked, with Alton Towers set to release more details soon. CBeebies Land and Mutiny Bay (minus the water rides) will be open once again, and making a return (after not appearing on the Christmas line up last winter) is Cloud Cuckoo Land. Plus Adventure Land (Sonic Spinball) will be open for the first time ever during the winter. 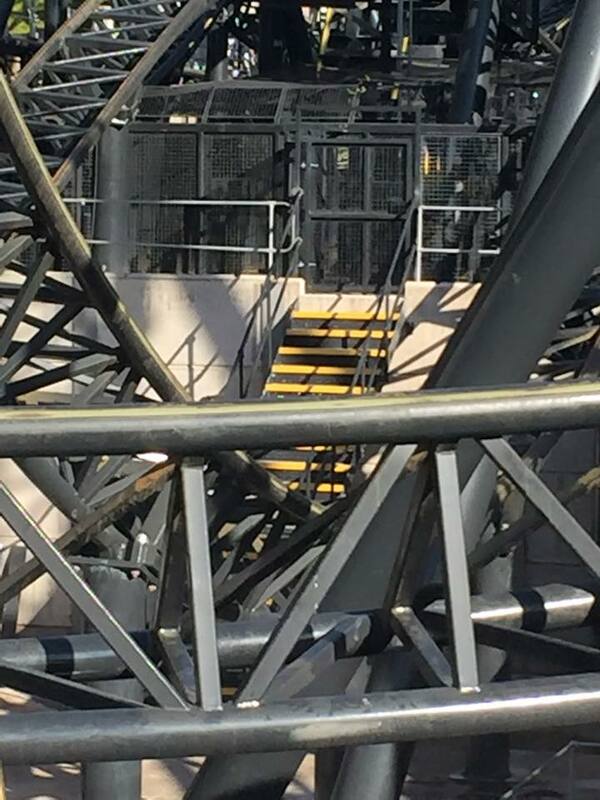 The Smiler may still be closed since the incident in June, however the site has been a hive of activity during the past few weeks. 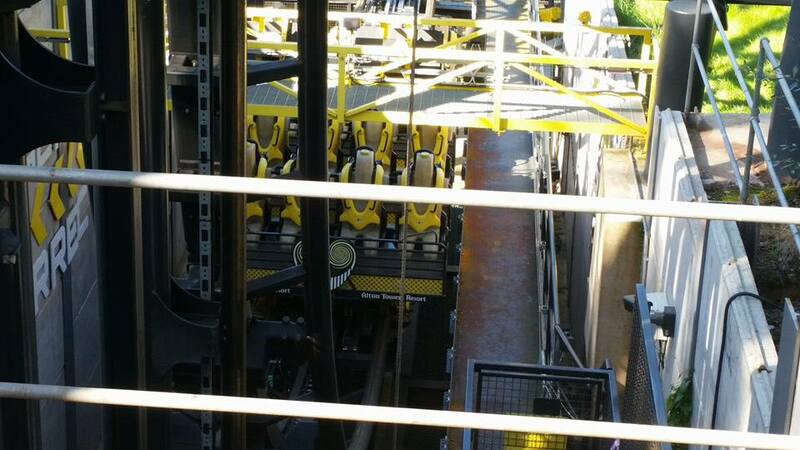 Regular testing of the ride has been happening throughout the course of the park’s operating days, and other updates on the site include the installation of some new ride control panels (one of which is located near to the ride exit and shop). 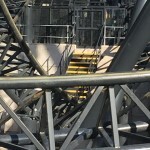 A new fence around the pit area and a new set of stairs leading down to the ride area have also been added in the last week. Stick with TowersStreet for more updates as we receive them. Visit our Facebook and Twitter pages for all the latest Alton Towers news, and visit our Talk Forums for all the latest discussions.